Are there situations in your life that are causing worry, upset or distress that you’d like to resolve? Do you have challenges and emotional turmoil in life and would like to benefit from some personal enquiry? 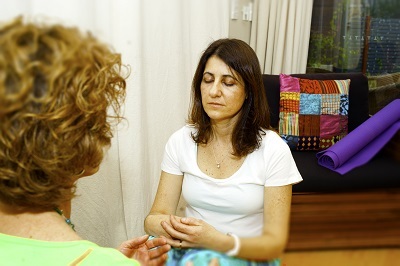 Many people choose a one on one session if there is something happening in their lives that they are struggling with, others simply enjoy the benefits that one on one sessions offer and the experience of deeper enquiry. So how does this work? We will sit together in a warm, welcoming and non-confrontational environment and meet and greet whatever is present for you. I will gently guide you to your own self enquiry. 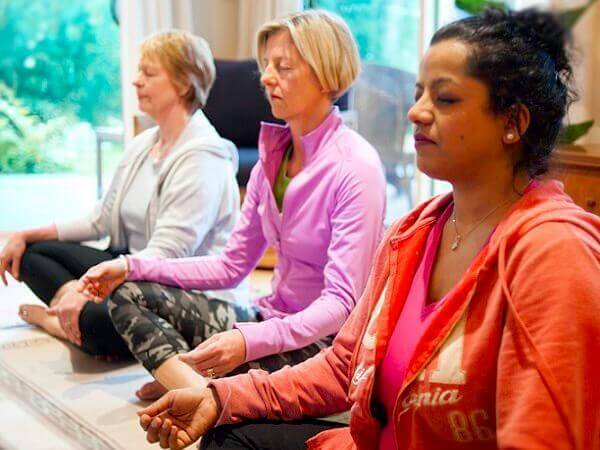 This is not therapy or counselling but rather an opportunity for you to become reacquainted with your True Nature from where healing and resolution naturally unfold. From this place the challenges and traumas of life can be met with wise and compassionate response rather than the usual habitual reaction. Simply put, it is an opportunity for you to gently and effectively enquire into and resolve trauma and unsupportive thoughts and emotions stemming from such things as resentment, fear, anger, jealousy and guilt. I will help you to discover how to open your mind and body to its inherent ground of peace, calm, health and well-being. 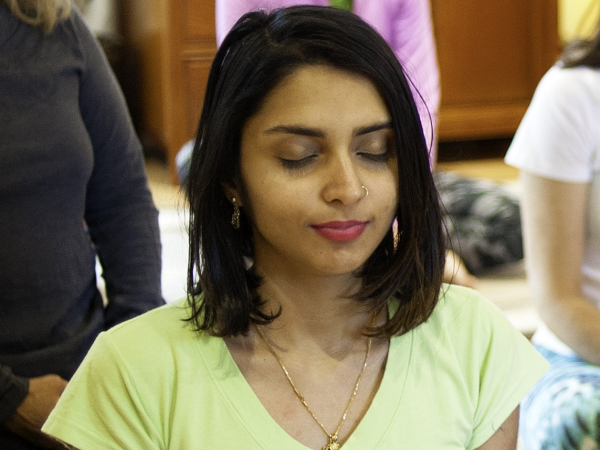 Set in a supportive, compassionate and non-confrontational environment and without needing to revisit or analyse trauma from the past, you will engage in a research-based transformative practice of deep relaxation and meditative inquiry that helps releases negative emotions and unhelpful thought patterns, calms the nervous system, develops a deep capacity to respond to the challenges of life, greatly enhances your overall health and well-being and happiness. Contact Ruth and book a time that’s convenient to you. Live your happiest life now! Integrate mindfulness into your daily routine.